Our company is located just outside of Hollywood, California, and it’s in close proximity to all major movie studios. 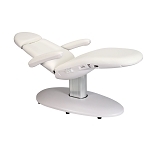 So don’t be surprised if, when on your next visit to La-La Land, you see it's no wonder why PARAGON's comfortable makeup chairs are in at major film studios and syndicated television sets. 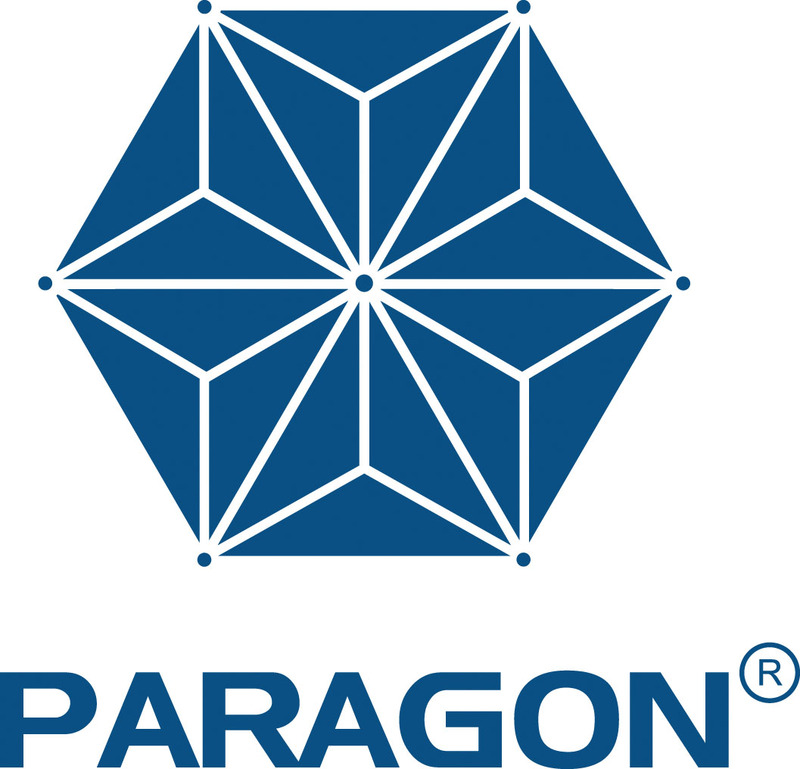 If you manage to get exclusive access to some of the stars' trailers, you’ll find PARAGON products there as well. 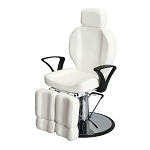 Simply put, we’re the best at making reclining makeup studio chairs that cradle the client in comfort while they undergo hours of grueling makeup work. 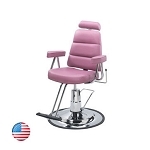 Our comfortable makeup chairs are still handmade to order, with custom-color upholstery options, here in sunny southern California since 1958. 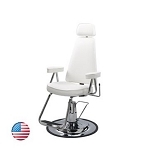 Our makeup studio chairs have been a staple of the industry for sixty years and will bring a new sense of glamor to your studio.